SM Vint and Company are an established local firm of Chartered Certified Accountants and Registered Auditors based in Banbridge in County Down Northern Ireland but work through . 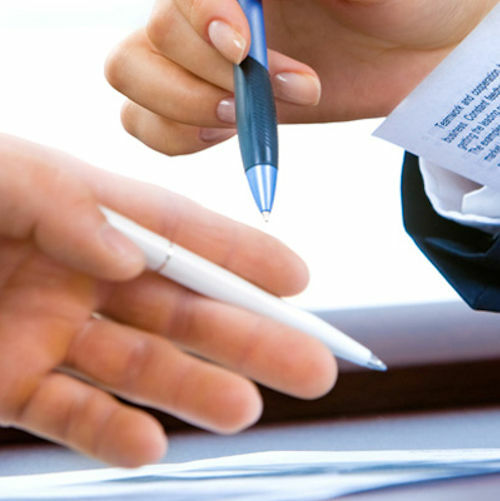 We are an enthusiastic team of professionals we are here to help you with Annual Return Forms. With a broad range of knowledge and experience which can be tailored in order to promote the best accounting service possible in . Established in 1988 with 2 members of staff, the company has grown steadily and prides itself with a high quality customer service and reputation. Over the years the firm has generated a large client base dealing with Annual Return Forms also covering a wide range of business sectors which provides us with the knowledge and expertise to tailor our services to your specific business requirements. We are members of The ACCA (Association of Chartered Certified Accountants) and are currently one of a few firms in Northern Ireland that have been awarded the ACCA Quality Checked Status.